​The Ethisphere Institute, a global leader in defining and advancing standards of ethical business practices, announced today that Charles (Charlie) R. Vanek, a seasoned product management executive with previous stints at Blackbaud and MicroEdge, has joined the company and will serve as Executive Vice President and Chief Product Officer. In his new position, Mr. Vanek will be responsible for product development and distribution for Ethisphere and the company’s globally recognized Business Ethics Leadership Alliance (BELA). He will report to Ethisphere’s Chief Executive Officer, Tim Erblich. 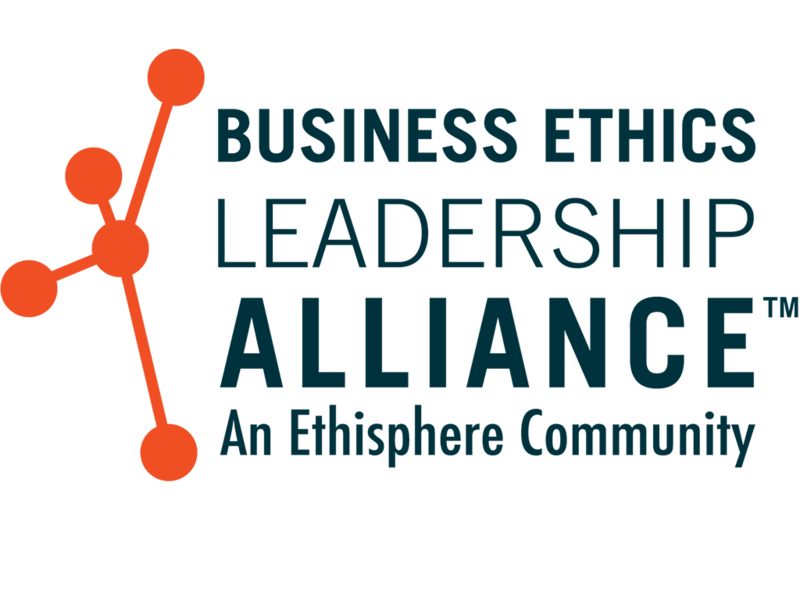 The Ethisphere® Institute is the global leader in defining and advancing the standards of ethical business practices that fuel corporate character, marketplace trust, and business success. 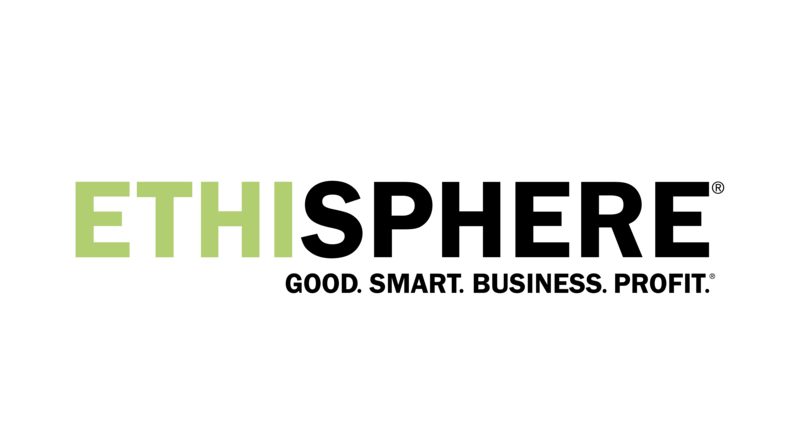 Ethisphere has deep expertise in measuring and defining core ethics standards using data-driven insights that help companies enhance corporate character. 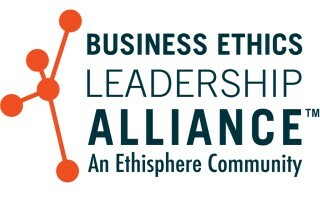 Ethisphere honors superior achievement through its World’s Most Ethical Companies® recognition program provides a community of industry experts with the Business Ethics Leadership Alliance (BELA), and showcases trends and best practices in ethics with Ethisphere Magazine. 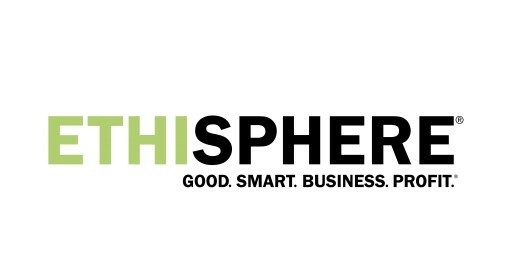 Ethisphere also helps to advance business performance through data-driven assessments, benchmarking, and guidance. 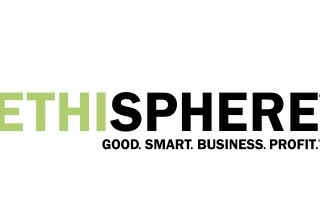 More information about Ethisphere can be found at http://www.ethisphere.com.